New!! 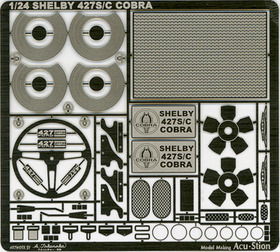 each products :: ATS-7261 1/24 SHELBY 427S/C COBRA Mechanical parts Set. Home/New!! each products/ATS-7261 1/24 SHELBY 427S/C COBRA Mechanical parts Set. ATS-7261 1/24 SHELBY 427S/C COBRA Mechanical parts Set. 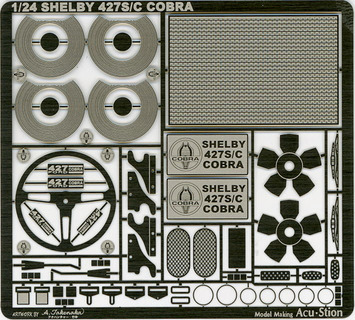 1/24 SHELBY 427S/C COBRA Mechanical parts Set.